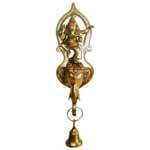 Smart India owns a strong reputation amongst leading Brass Wall Hanging Manufacturers, in India. 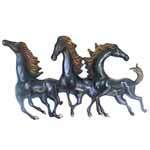 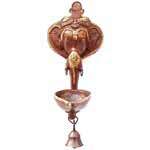 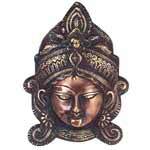 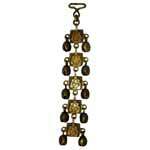 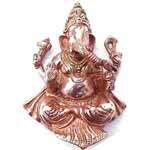 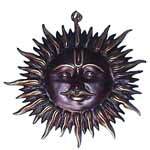 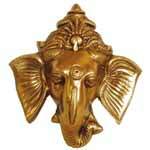 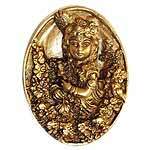 We manufacture all type of beautiful Brass Wall Hangings. 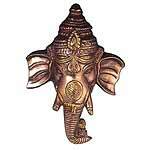 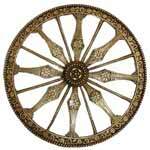 Our Decorative Brass Wall Hanging is a must to have artifact for perfect interior decoration. 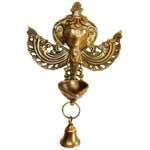 You can multiply the grace of your living place by placing our reasonably priced Decorative Brass Wall Hanging.